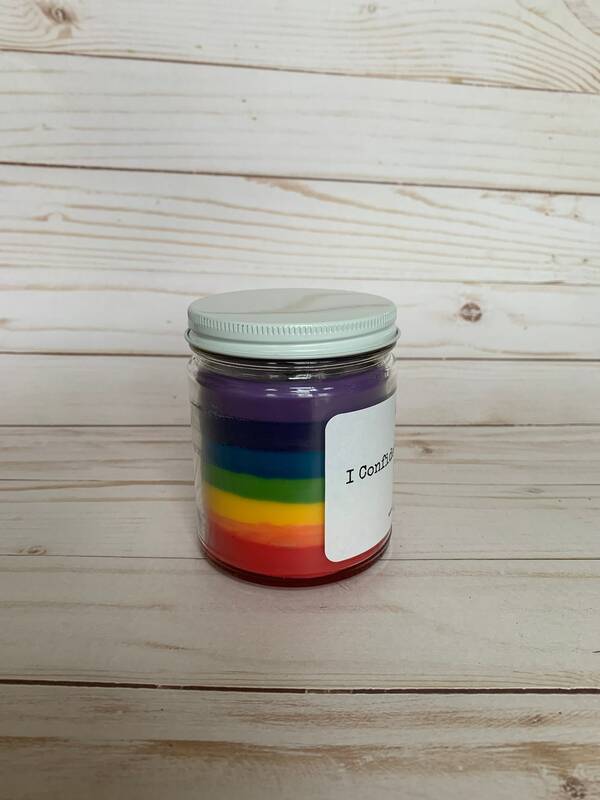 Stay balanced with our 7 chakra candle! 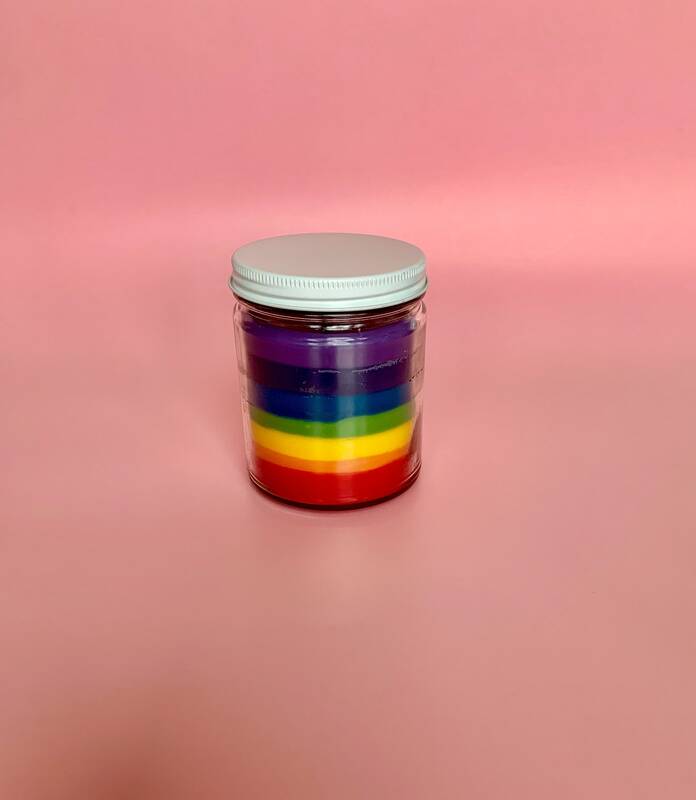 This candle is made with coconut wax and essential oils. Because it is handcrafted; layers and colors may not be uniform and is unique in its own special way. 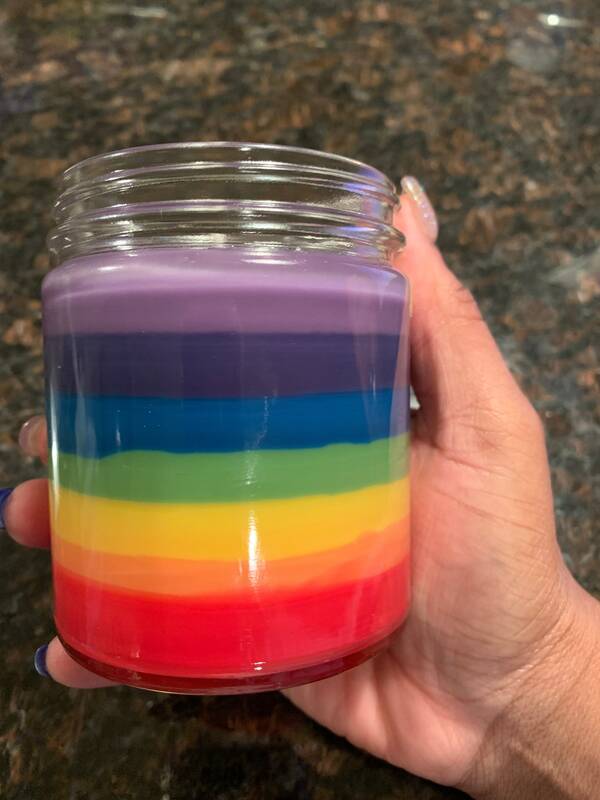 This candle is lightly scented. If you wish to select your scent please reach out!